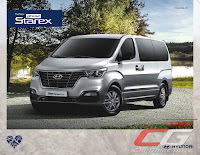 The refreshed 2018 Hyundai Grand Starex is now here. Tucked quietly in the company’s latest price list, the best-selling van gets a nip and tuck better equipping it to do battle with other full-sized vans in the market. 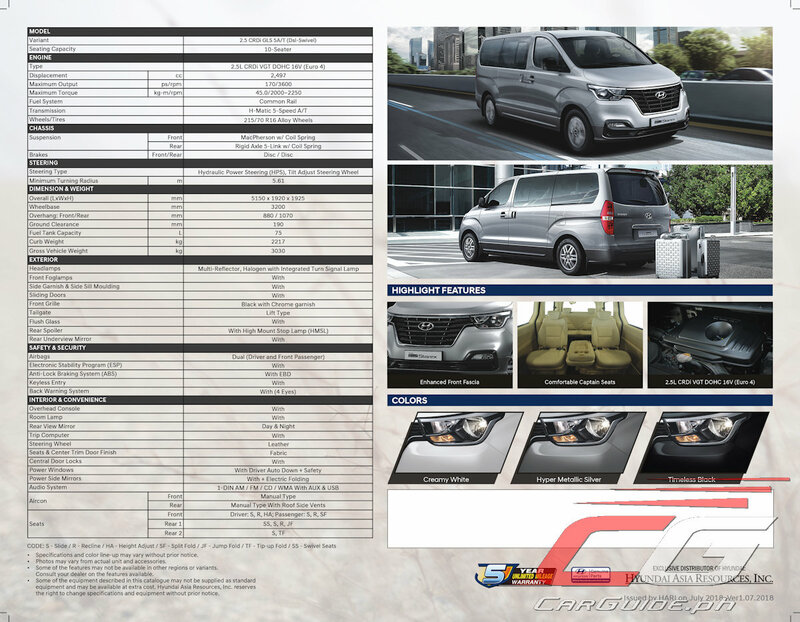 Available only in one variant, the 2018 Grand Starex features a new and enhanced exterior design. The biggest change happens at the front where the vertically-arranged headlamps have been swapped for horizontal ones. It also incorporates the new corporate “cascading grille” design along with the new hood, bumpers, and front quarter panels. Mechanically, the Grand Starex remains changed. It remains powered by a 2.5-liter common rail direct injection diesel engine making 170 horsepower and 441 Nm of torque from as low as 2,000 rpm. This is connected to a 5-speed H-matic automatic transmission. 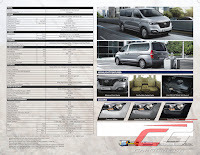 Inside, the refreshed van keeps its second-row swiveling Captain’s Seats as well as a slightly revamped interior with better materials and trim. The steering wheel is wrapped in leather while the seats are finished in fabric. For optimal cooling, a dual manual-type air conditioner keeps all 3 rows comfortable. For infotainment, it gets a 1-DIN stereo with Aux and USB functions. In terms of safety, the 2018 Grand Starex gets dual SRS airbags, ABS with EBD, stability control, and a rear back-up sensor. The 2018 Hyundai Grand Starex is available in three colors: Creamy White, Hyper Metallic Silver, and Timeless Black. It’s now available at all authorized Hyundai dealerships nationwide at P 2,085,000. Does this also come with the new dashboard design? You mean the floating infotainment and stuff? Doesn’t look it unfortunately. The one with new interior bits is the Ultimate variant..That one is much more expensive that's why HARI is just selling here the GLS variant with older interior. Freakishly expensive, especially with a 10 year old platform and engine. Grand Carnival trumps it in pretty much every possible way, seating capacity included for just 25k more. 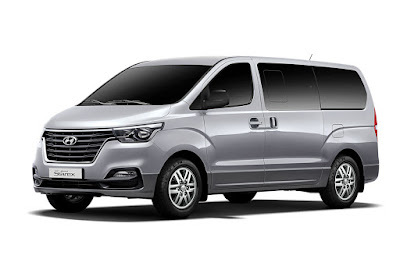 Expensive?Nah!The Toyota Hiace Super Grandia with fabric seats and STEEL RIMS is way more overpriced than the 2018 Hyundai Grand Starex GLS. Stupid marketing strategy by hyundai ph as usual.